Nazaré, Portugal - Where the biggest world wave exists. Nazaré is located in the center of west Portugal. 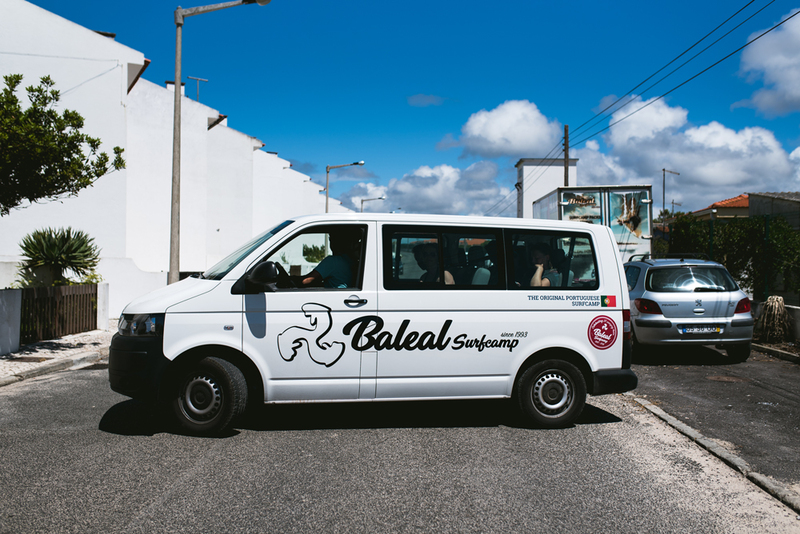 About 64Km from Baleal, Peniche and 130 km north of the country capital, Lisbon. Nazaré, Portugal, is the latest attraction for it’s giant waves, it is definitely unique. The huge waves are not always there, they depend on storms occurring in the high seas that generates the big swells. 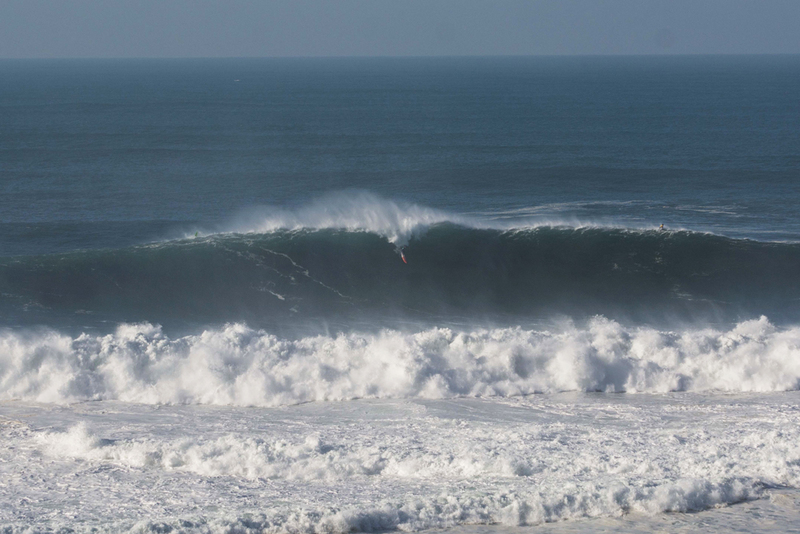 Normally the big waves season in Nazaré is between October and March. Big wave challenge in Nazaré, Portugal is a competition from WSL Big Wave Tour that joins the best big wave surfers from all World. It lasts only one day and has no fixed date, depends on the predictions of the state of the sea. 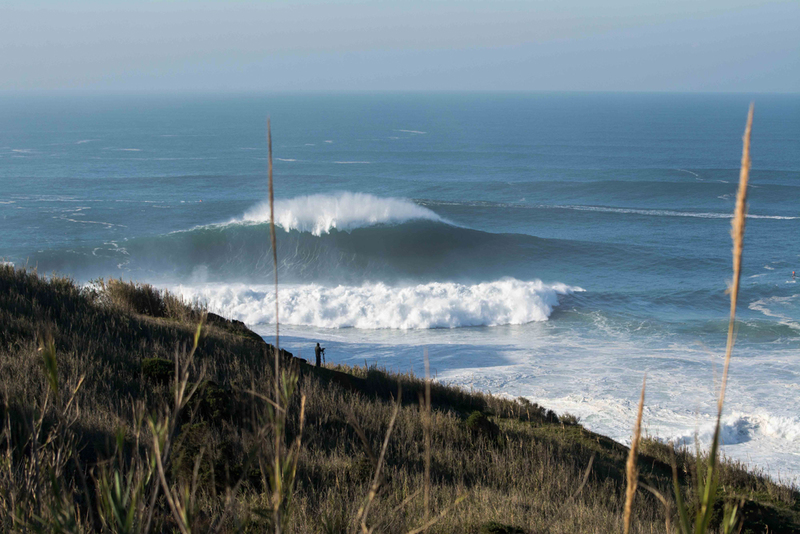 During the Winter if there is a huge swell or if you were lucky enough to be here during the Big Wave Challenge, we will take you from Baleal Surf Camp, Peniche to Nazaré to watch live the power of the huge Nazaré waves. It’s definitely one of the most amazing experiences you can have.